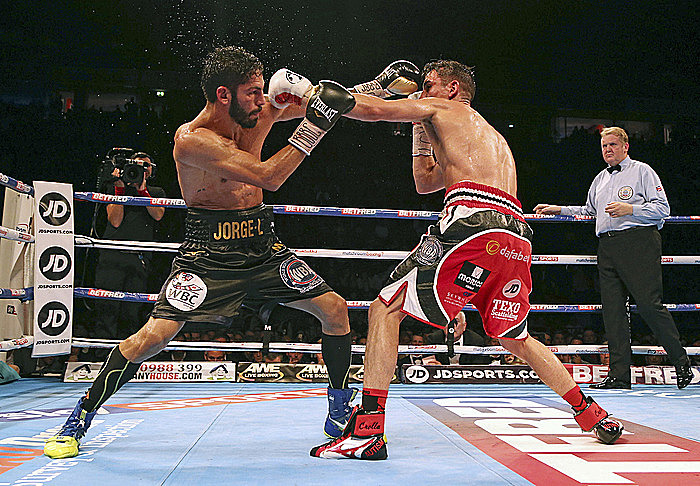 MANCHESTER, England (AP) — Jorge Linares relieved Anthony Crolla of the WBA lightweight belt by unanimous decision in Manchester Arena on Saturday. Linares, the Venezuelan based in Tokyo, hurt a knuckle in his right hand in the sixth round but wasn't being hurt by Crolla, and finished stronger to earn his fourth world title. It was the same right hand which Linares hurt previously, and which forced him to give up the WBC belt after his second defense almost a year ago. 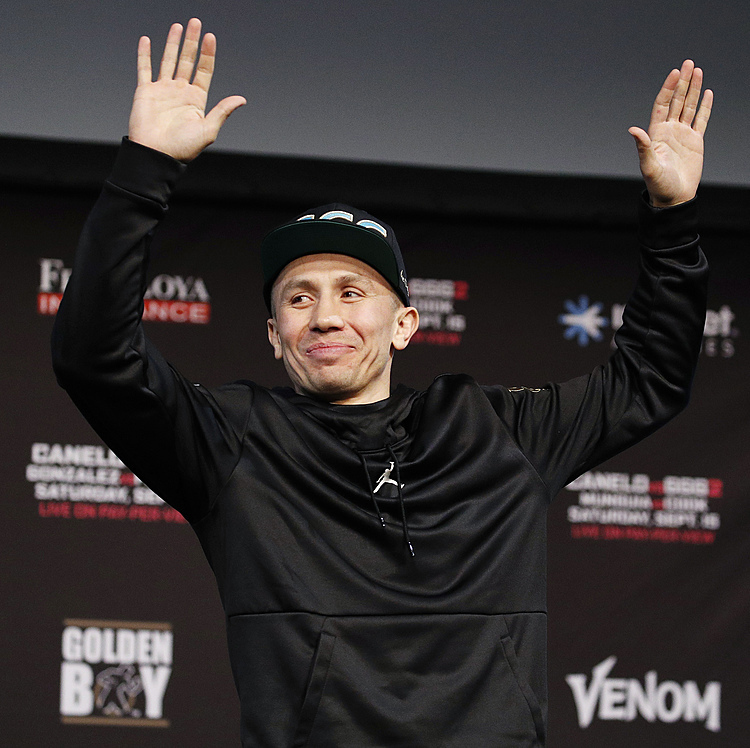 The three-weight champ improved his record to 41-3, and immediately said he'd be happy to have a rematch with Crolla (31-5-1). Crolla, in his hometown, lost his second defense of the WBA belt, and while dogged to the end, was out-smarted.